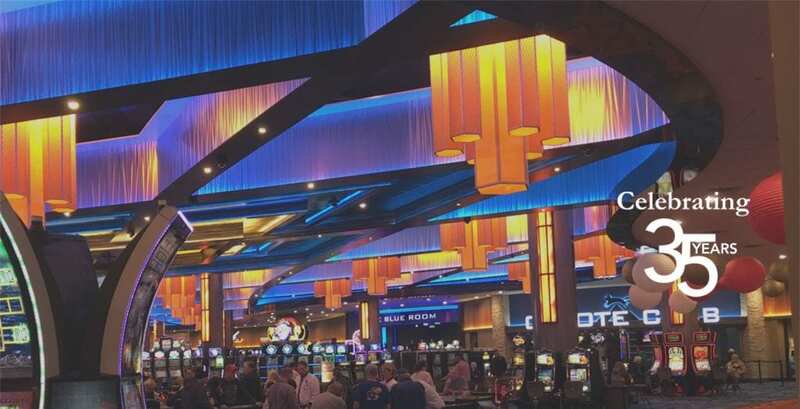 Seabold delivers high quality projects, on time, and within budget. 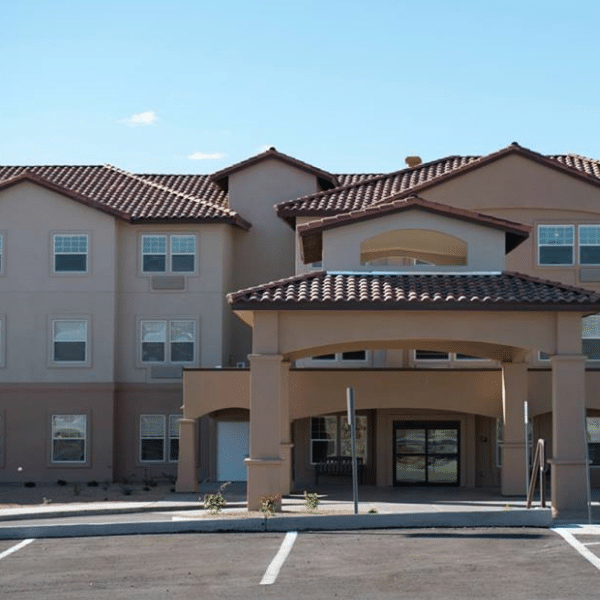 Our projects range from new, renovation, and rehabilitation of multifamily housing, senior housing, commercial, industrial, mixed-use developments, healthcare facilities, and public projects and facilities providing us with a vast knowledge of most aspects of the construction industry. Seabold Construction Company, Inc. is a family-owned general contracting company established in 1984. 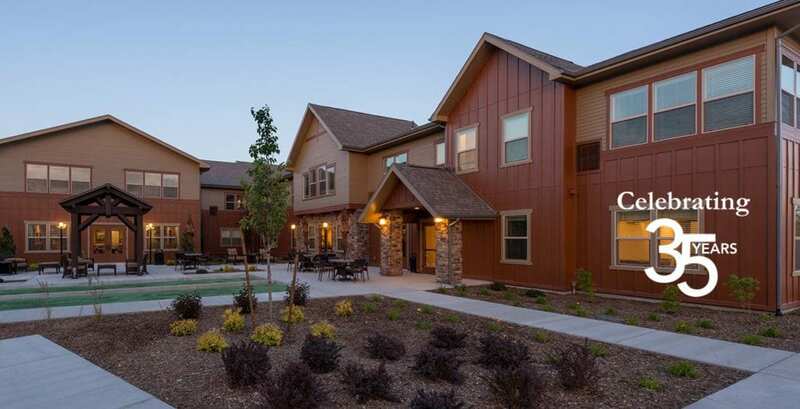 We have completed thousands of projects ranging from a few thousand dollars to over $25 million and have worked hard to earn our clients’ trust and respect to become a well-established, general contractor in the western states. Our design/build service brings all of our team’s collective experience to work for you. 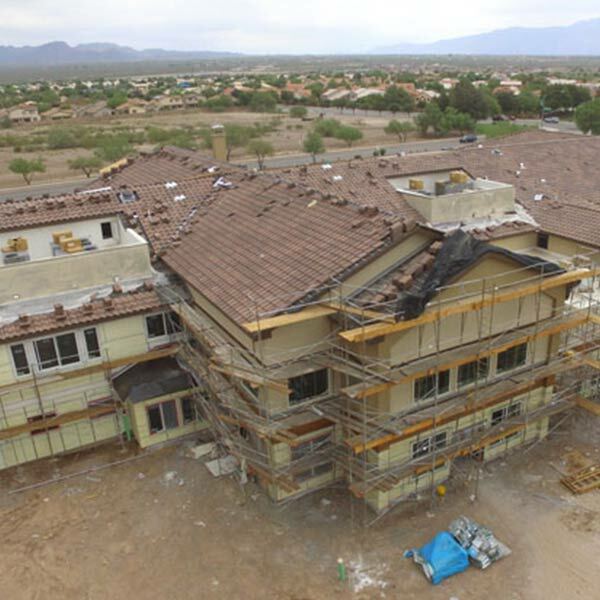 Our continual review of the plans, specifications, and constructability will enhance the value of your project at every stage of development. 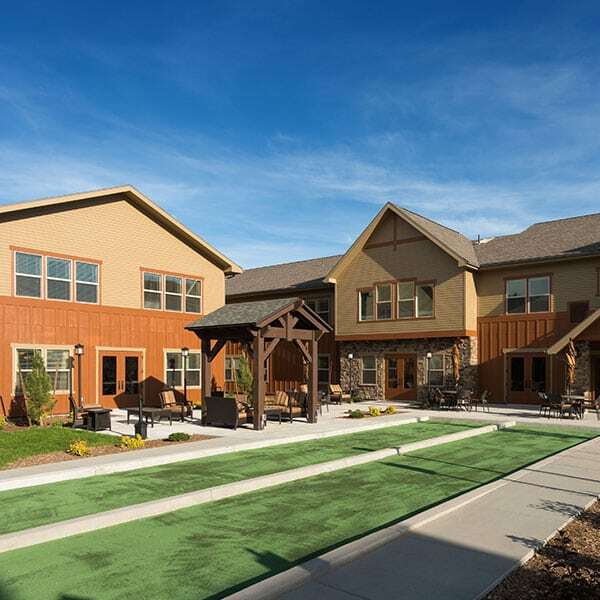 Seabold Construction Co., Inc. is at the forefront of green and sustainable construction practices and technologies; utilizing recommended materials and systems on a number of projects. In every respect, it has been a pleasure working with the Seabold team and their associates. Seabold continues to be a great partner for our ongoing work. They are budget conscious and solution oriented without compromising the design ethos. When in the field they address potential construction problems by proposing solutions for the entire team and owner to succeed. 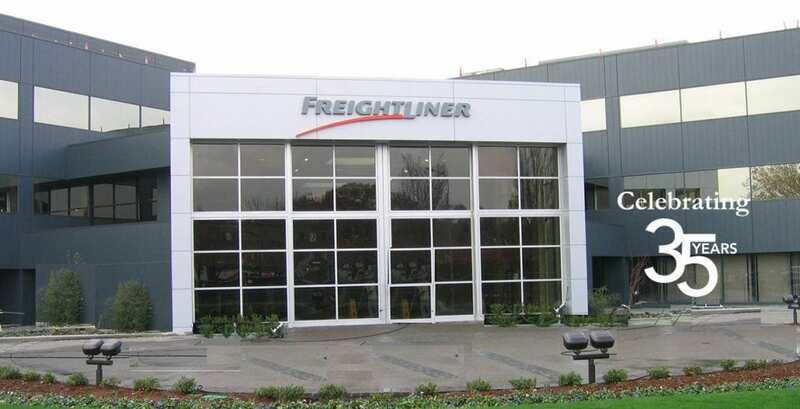 We look forward to the next opportunity to work with them. Working with Seabold Construction on building our inner city 6 story apartment project was really a great experience. Their team was always thinking about potential problems, and how best to overcome them. 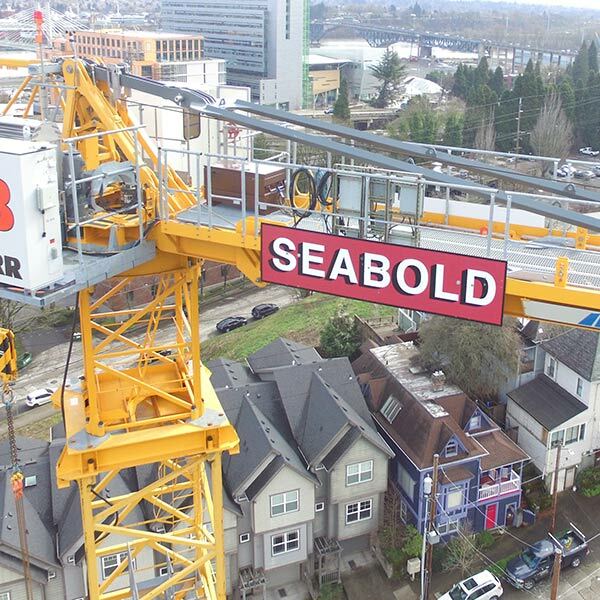 From working with the Architects, Engineers, City, or subcontractors, Seabold was always ahead of the curve and looking out for my best interests. 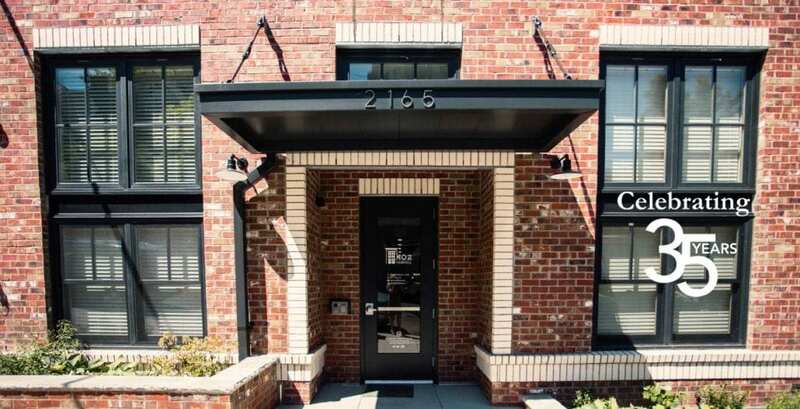 General contractor located in Portland, OR Seabold Construction provides commercial interior construction, multi family housing, renovation rehabilitation repair, senior housing, government assisted housing, industrial and commercial projects. As Seabold Construction marks its 35th anniversary this year, there are plenty of highlights to celebrate and a new generation of leaders prepared to take the helm. 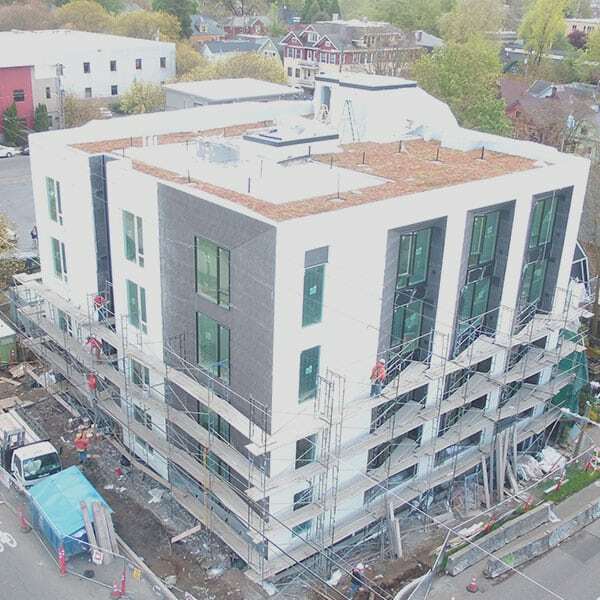 A Beaverton-based general contractor is handling four micro-apartment projects in Portland for a Washington developer. 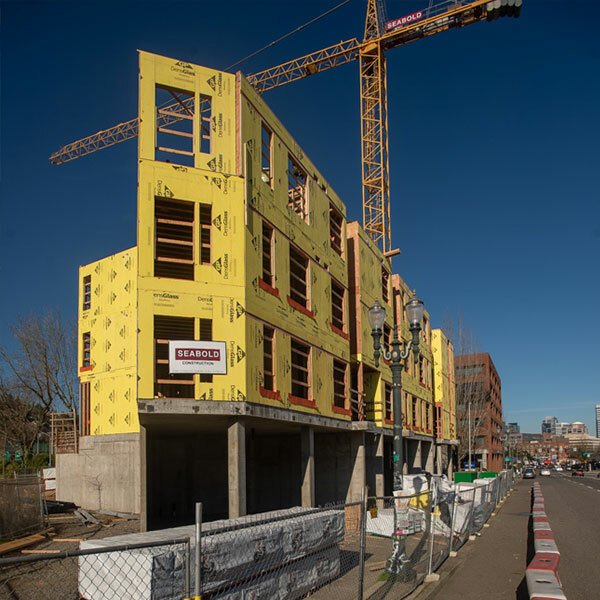 Ground was broken recently on Vibrant Cities’ Ascend — a five-story building with 96 micro-apartments and ground-floor retail space — in Northeast Portland.